(UPI) — A federal judge on Wednesday rejected the Saudi Arabian government’s attempt to dismiss a lawsuit accusing them of financing Al Qaeda and sponsoring the 9/11 attacks. The lawsuit demands Saudi Arabia pays billions of dollars in damages to the families of people who died in the attack that killed more than 3,000 people. The Saudis filed a motion to dismiss, arguing that U.S. courts lack jurisdiction over their alleged actions overseas. But U.S. District Judge George Daniels in Manhattan ruled that the lawsuit may proceed, citing the 2016 Justice Against Sponsors of Terrorism Act, which Congress passed by overruling a veto by President Barack Obama, who opposed the law because of the possibility U.S. troops and other government entities could be exposed to lawsuits in other nations. 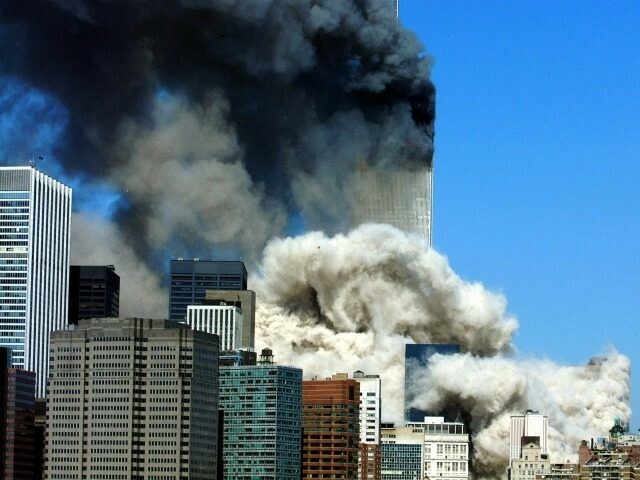 “We are very pleased to report that Judge Daniels denied Saudi Arabia’s motion to dismiss and ruled that the plaintiffs may conduct limited jurisdictional discovery of the Kingdom,” attorney Jim Kreindler, who is representing the 9/11 victims’ families, said in a statement. Although Daniels allowed the lawsuit to proceed, he threw out the plaintiffs’ allegations that three Saudi banks should be included in the complaint for allegedly transferring funds to aid the perpetrators of the 9/11 attacks, citing lack of jurisdiction. The lawsuit against Saudi Arabia was filed in May 2017 on behalf of the families if 850 people who were killed in the attack and another 1,500 who were injured.